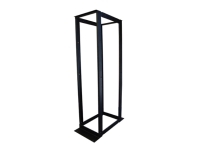 Kendall Howard’s LINIER® 3170 series is a completely open server cabinet making it functionally more of a four post server rack. 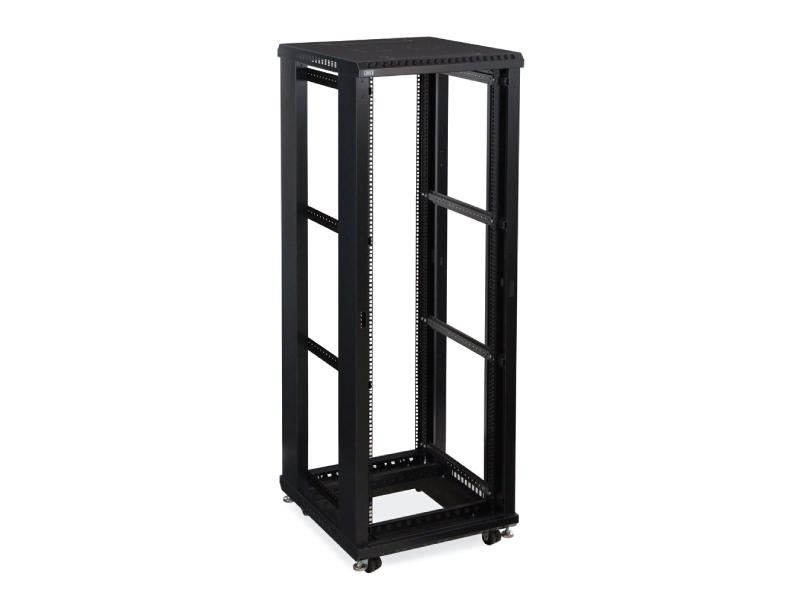 This unique server rack is built without doors or side panels allowing maximum air flow for your network equipment. 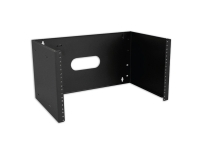 Built with a 24” or 36" depth, this LINIER® Server rack is suitable for network servers, battery backups, switching banks, and other larger network equipment. 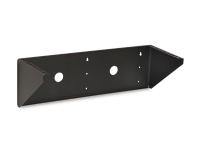 The open rack features laser knockouts allowing you to install fans, while removable slots provide numerous cable routing options. 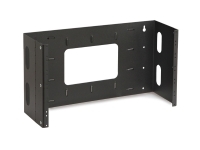 When you need a low cost, open frame server rack, the 3170 LINIER® series is your answer.